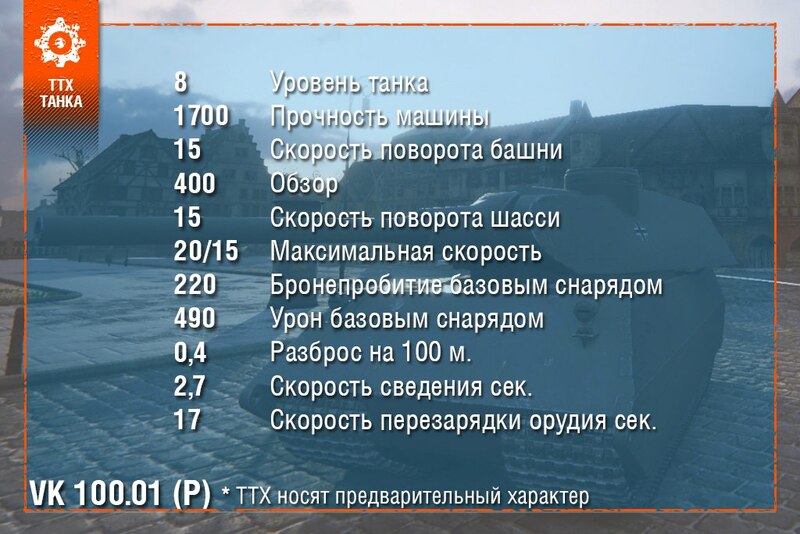 The upcoming German Tier VIII Heavy Tank, for the alternative mini branch that leads to the Maus, has been introduced to Supertest. Here’s the initial stats and a few pictures. Please remember these stats are supertest stats and are subject to change before the final version. Shell Avg. Damage: 490 / ? / ? 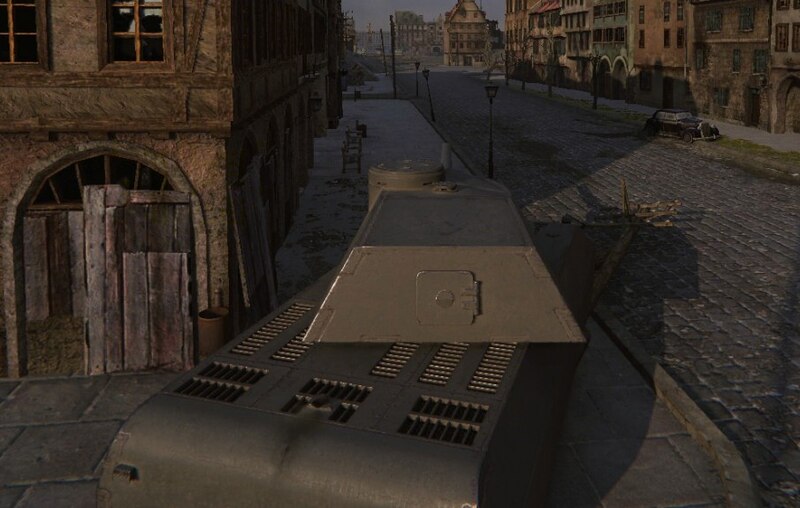 Hull Armour: 200 / 130 / ? 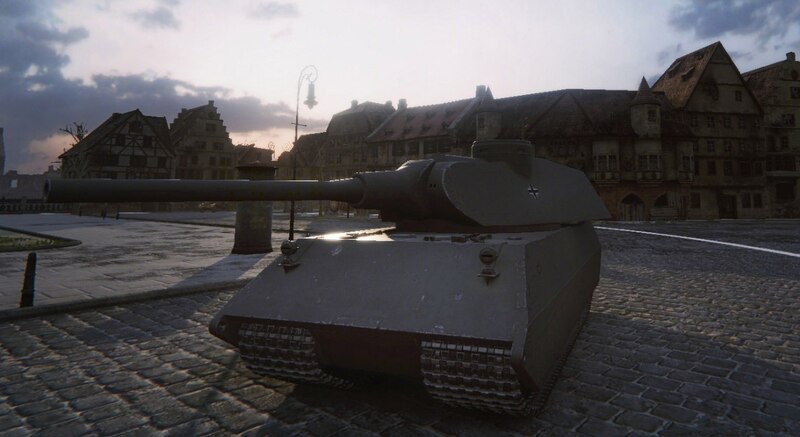 Turret Armour: 220 / 160 / ?